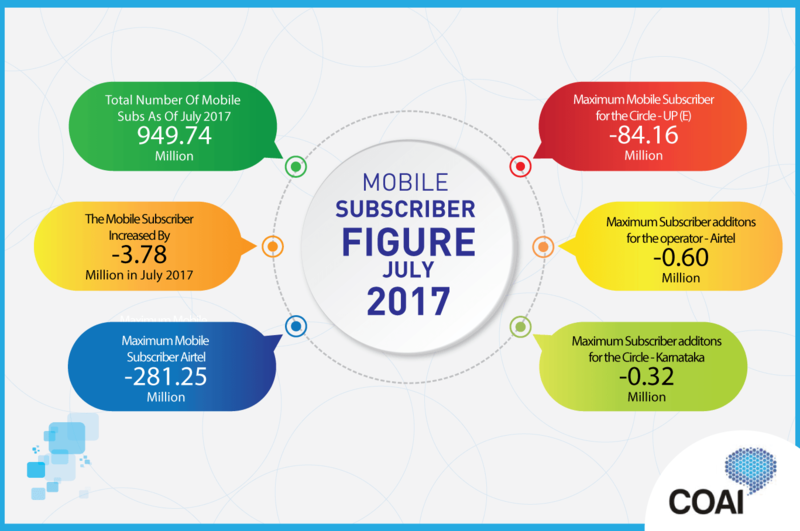 Indian Telecom sector body, Cellular Operators Association of India (COAI) today released the latest telecom subscriber numbers for the month ending July 2017. As per the data released by COAI, India’s private telecom service providers have a total of 949.74 million subscribers, including those of the new entrant Reliance Jio’s till the end of March 2017 (As per TRAI Data). 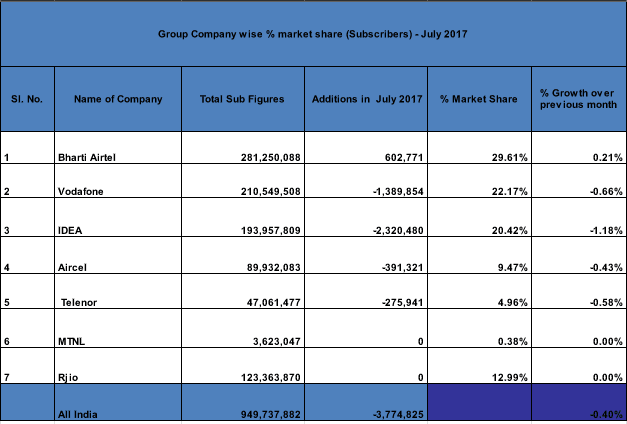 Amongst the individual companies, Bharti Airtel continues to hold the top position, with 29.61% market share, adding another 0.60 million subscribers during July to take its total subscriber base to 281.25 million subscribers. Airtel is closely followed by Vodafone India, which stands at 210.5 million, while Idea Cellular stood at 193.95 million subscribers at the end of July. Furthermore, the report says that, apart from Bharti Airtel, all other telecom operators have lost the subscribers in the said month. 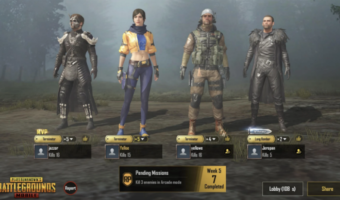 Vodafone India lost 1,389,854, while Idea Cellular lost 2,320,480 customers. The scenario stands still with struggling operators such as Aircel and Telenor. 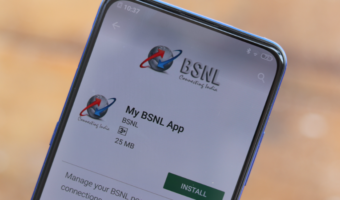 The report, which also provides mobile subscriber numbers across individual circles, showed that UP (East) circle remained at the top with total 84.16 million subscribers, while Maharashtra remained at second position with a total of 78.78 million mobile subscribers. Bihar was a close third with total 76.23 million subscribers. Maharashtra and UP East led in the number of new additions with 0.51 million and 0.47 million new subscribers respectively followed by Karnataka with 0.32 million subscribers in July 2017 to end the month at 5.13 million subscribers. Delhi and Mumbai added 96,000 and 1,26,262 subscribers, to end July with 47.17 million and 29.71 million subscribers respectively. You can take a look at June 2017 COAI Subscriber addition report here. “The industry is undergoing a phase of the hyper competition and at the moment it is reeling under a debt of over INR 4.5 lakh crores. 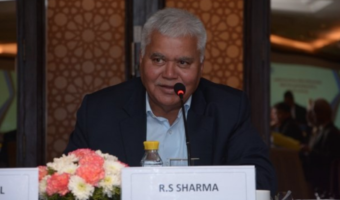 The industry further needs an additional investment of over INR 2.5 lakh crore for infrastructure rollout and expansion are required especially in the far-flung areas of the country,” he added. It all started with Reliance Jio’s free 4G services back in September 2016. Since then, the Indian telecom industry has seen an uphill, both in the subscriber addition and data consumption. In May : from 1198.9 million at the end of April to 1204.98 million at the end of May 2017. In June: from 1,180.82 million at the end of May 2017 to 1,186.84 million at the end of June 2017.. In July: India’s private telecom service providers have a total of 949.74 million subscribers..
Why is data so different every month? TT please answer.